Looking for a Rental Home? As with our current tenants, we are committed to your comfort and satisfaction. 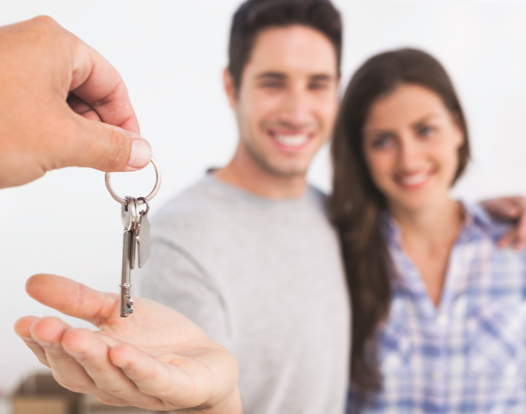 When you rent a home in our care, your rental will be fully maintained, safe and secure. We continuously update our listings. When you see a home you’re interested in renting, click the “Apply Now” button in the listing and fill out the application. When you’re approved and settled in, you can manage all of the details of your account on-line from paying your rent to communicating with your property manager to requesting maintenance. Press the, “Apply” button in the listing. Once pre-qualified, we’ll schedule a tour of the home you’d like to rent. Call or e-mail (719) 470-2777/info@crystalppm.com. You may also reach us on-line by using the contact form below. Thank you! When you have a non-emergent need for maintenance, log in to your account and answer a few questions about the issues you’re experiencing. If you have flooding, fire damage or similar emergencies, call (719) 470-2777. We pride ourselves on our tenant services, communication and continuous upkeep of your rental home. Our friendly and dependable staff is here to assist you. We love your feedback, too. Tell us what we’re doing well and what we can do better. In our ongoing efforts to promote convenience and keep up with your fast-paced lifestyle, we utilize an online Tenant Portal that serves as a one-stop-shop for managing all of your tenant-related needs. We provide a personal portal where you can pay your rent, review payment history, submit maintenance requests, track the status of those requests, and more. We invite you to take advantage of our on-line services. Life can be downright unpredictable. Because of that, it’s important to keep in mind that renters insurance is not included in your rent. It’s not expensive. In fact, you’ll only pay about $13.00 – $16.00 a month on average. Our preferred provider is Tim Kealy Farmers Insurance. Tim upholds our standards for customer service. That’s why we like him. Reach out and request a quote. You should have renters insurance! Click “Get Quote” to get started. We appreciate being of service!